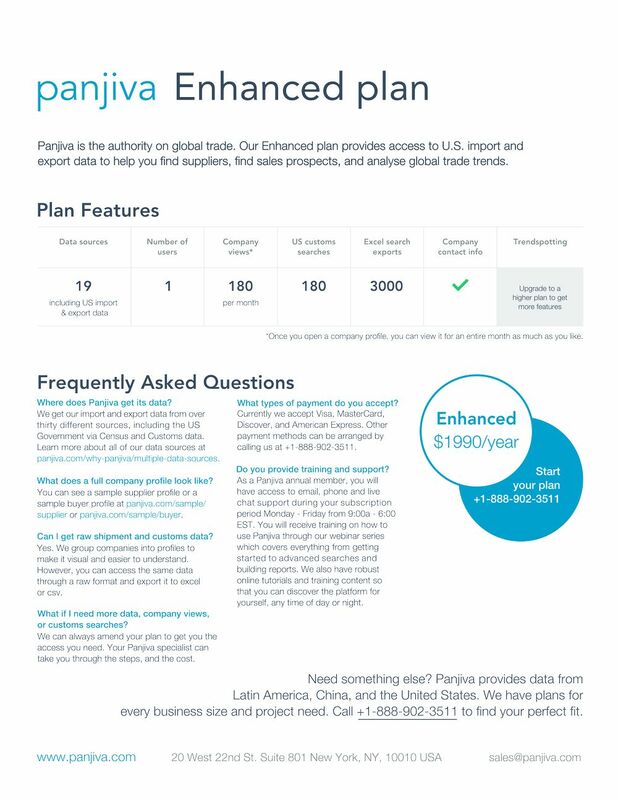 Panjiva is the authority on global trade, providing access to U.S. import and export data to help companies find suppliers, find sales prospects, and analyse global trade trends. I worked with the group to update their sell sheets for 2014. Completed a series of sell sheets for print and web; presented finished layouts of copy according to company style guide.